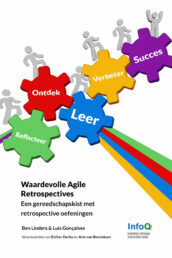 Version 1.3 of the Agile Self-assessment Game is now available. 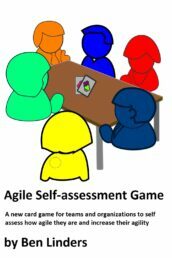 The texts on the cards have been updated based on my experience from playing the game and feedback from the agile community. 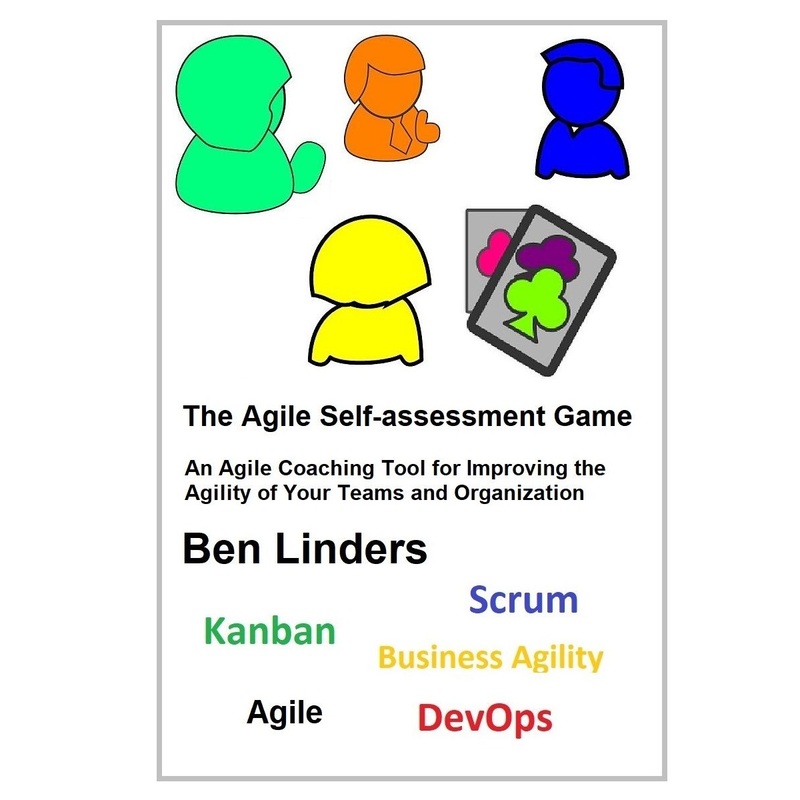 The Agile Self-Assessment Card Game has been developed by Ben Linders. 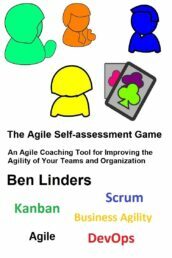 It’s a new game to help teams and organizations increasing their agility. The game has been downloaded 500++ times since the introduction in December 2016. 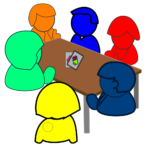 Versions 1.1 and 1.2 have been distributed to a limited audience for review, to start translation of the game to Spanish and create a DevOps expansion pack. 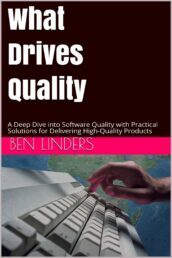 Version 1.3 includes the changes that came out of this. 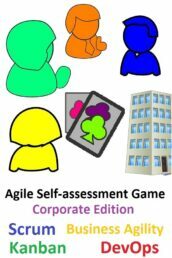 The French edition of the Agile Self-assessment Game has also been updated, thanks goes to to Fabrice Aimetti! 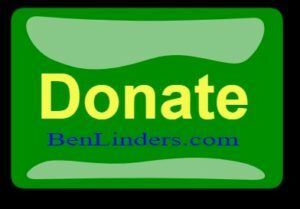 Get in touch with me if you’re interested in playing the game. 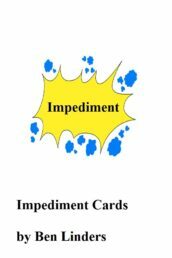 If you want to get started, then you can download the cards and start playing (non commercial usage only).